Xero solutions for forward thinking businesses. Does your business utilise the power of cloud accounting to its full potential? If not, why not? Cloud Accountancy exists to help you tap into its amazing benefits. Cloud accounting is the easy, fast and fun way to store financial data. It can save you time and money too. Cloud Accounting with Xero Solutions. Cloud Accountancy is a long-established firm of Chartered Accountants and Business Advisers. However, we’re not stuck in the past. Quite the opposite in fact. 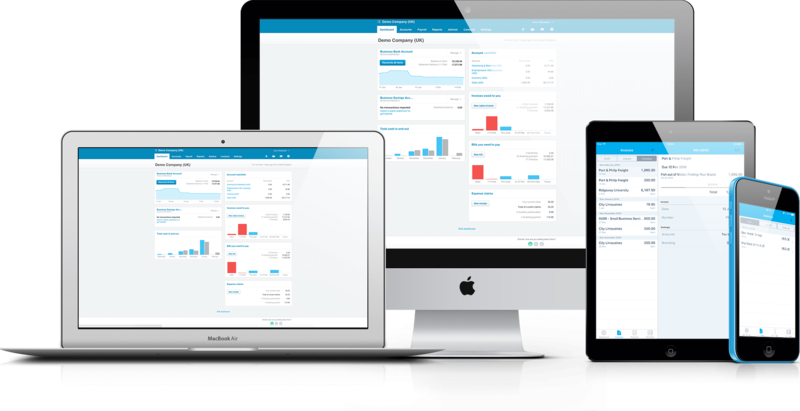 Our exciting team of Xero Consultants operate on the cutting-edge of cloud accounting. We help businesses harness the astonishing potential of Xero cloud accounting software, and we can do the same for you too. If you are wondering whether Cloud Accountancy is right for you, then maybe this video will help.